With the sun shining and crops bursting out of the beds, we continue to enjoy the final days of summer. 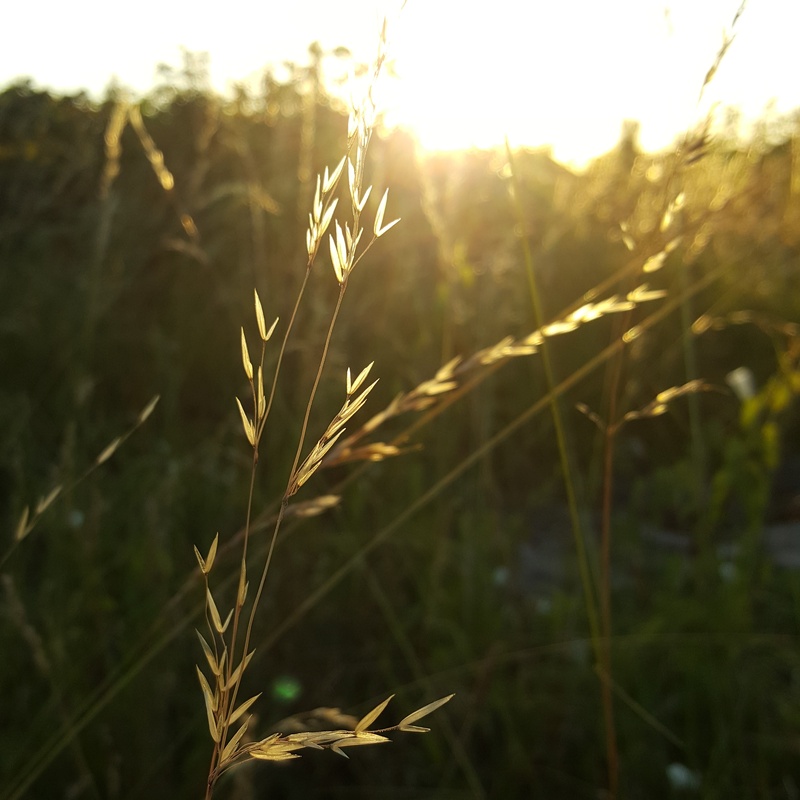 Just a few nights ago, I took to the allotment straight from work, not to harvest or water, but to simply watch the sunset on a warm summer evening. But as with all good things, there’s always a pay-off, the flip side of the coin. Earlier this week, I read a worrying news item on social media from Dobies‘ adopted son, Rob Smith. For those who don’t know this vegetable heritage wizard, he won BBC2’s Great Allotment Challenge a few years ago. Since then he’s gone on to make quite a name for himself in the gardening world. Anyway, with an ever growing allotment, I’ve been keenly watching his progress. From a shed overhaul to creating planters and introducing heritage crops, not only has he been a joy to watch over the years, but he’s given me many useful tips. So when Rob announced his shed had been broken into, my heart sank a little. Not just because it’s a rotten thing to happen to such a nice guy, but because it reminded me that this threat lurks in the shadows for all us allotment holders. From the moment I took on my plot, the thought of theft was at the back of my mind. So much so that it has stemmed my creativity a little. 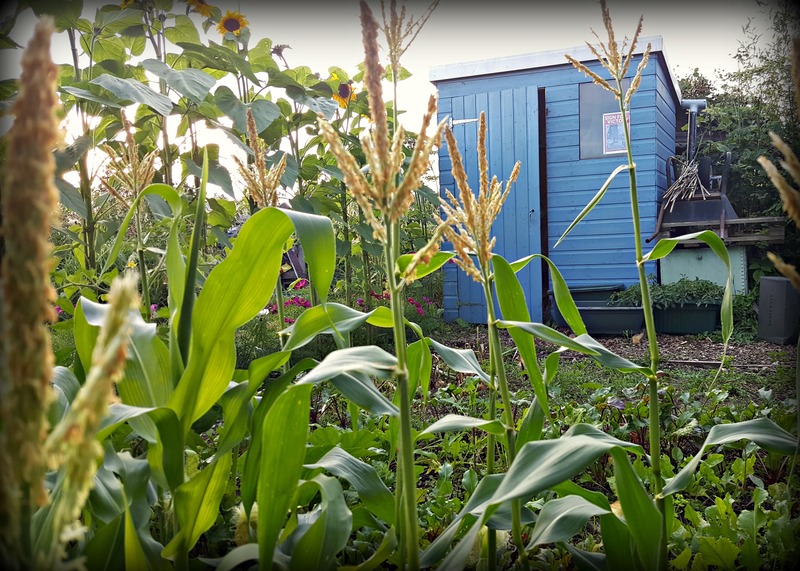 Of course I would like to personalise the shed more, have personal trinkets hanging in the vegetable beds, bunting waving in the wind and ornate bean structures and arches. However, I’m always thinking ‘what if?’ It’s not a nice thought and not one I try to encourage, but it’s there. There are times at the end of a long day on the allotment, with tools locked and plants watered, when I catch myself patting the shed and trying to muster a Jedi mind shield to protect my plot whilst I’m away. I don’t keep anything of value there, but it’s more the unwelcome thought of someone uninvited helping themselves to what doesn’t belong to them. Aside from taking the usual precautions of not leaving power tools or anything of value at the allotment, placing locks on sheds, and keeping an eye on who is wandering about, what else can I do? 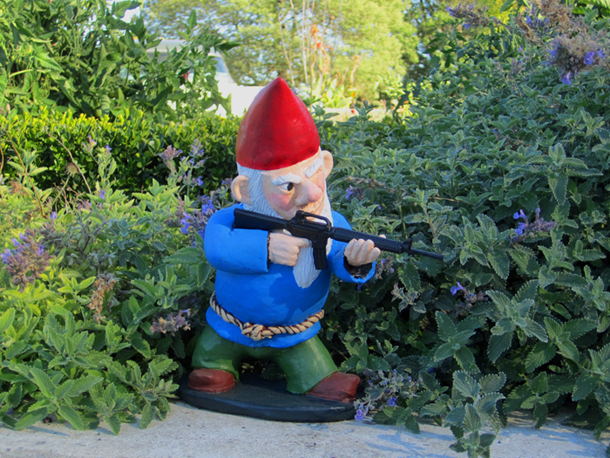 Unless I recruit an army of garden gnomes and put them on sentry duty, the threat of crime will continue. We gardeners are a thrifty bunch, we recycle and we re-use, and it seems particularly spiteful these allotment rats line their pockets with what we’ve worked hard to achieve. I often dream of having that house in the country with enough land to create vegetables and flowers as far as the eye can see. If the garden fairy godmother ever grants me this wish, then there will be no end to my creativity. But for now as much as I love, and boy do I, my little garden of Eden, it is more a thing of practicality than the glorious oasis it could be. Nevertheless, for Rob, there is a silver lining; he had set up a camera on his plot, catching the alleged thief in the act. 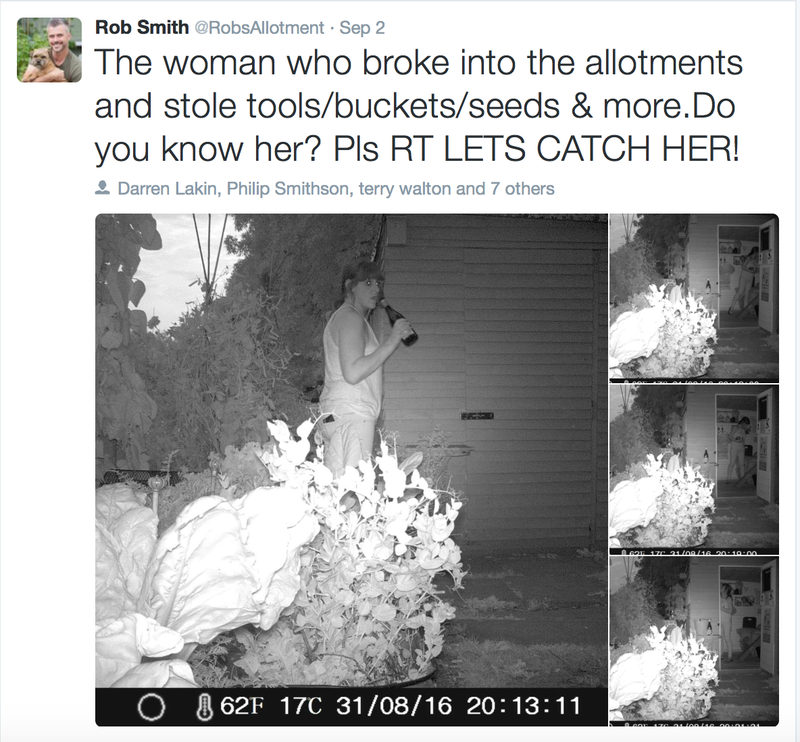 Let’s hope Rob gets his justice and the criminal is put in allotment stocks, with rotten veg tossed at them by fellow plot holders. Meanwhile, if you have the time, tune into BBC Sheffield this coming Friday morning (between 7-8.20am) as the Allotment Avenger himself, Rob Smith, will be talking gardening and allotment crime. For the rest of us, love your plots but be vigilant; don’t let thieves undermine your hard work and enjoyment of something so pure. Great pictures. Sadly crime is always with us. We are currently suffering from vandalism. Has to be local from the village, but we don’t know why. What a dastardly thing to do. I am so pleased however that the thief was caught on camera. Let’s hope the thief has a rethink about her crime and returns all the stolen goods. Nasty and sad. We don’t have sheds but produce and equipment sometimes goes missing. I always detach my hose sprayer and hide it under the straw mulch. Every time I do it I quietly resent having to take precautions in what should be an all-around positive activity. Fantastic post and one that hammers home the importance of being vigilant! I had been a bit lapsy daisy on the plot but after reading this I will be more mindful that some people do not appreciate the hard work and love that go in to our plots! Fingers crossed you don’t get broken into! It does take the edge off your enjoyment though when you have a concern lurking in the back of your mind 😕.